Hello! My name is Alice Papadopoulou and I'm a third year Law student at the University of Surrey. 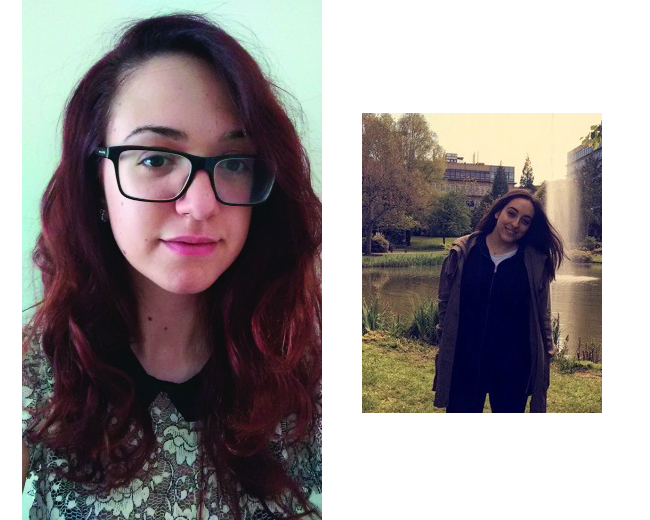 My name is Katerina Vasileiadi and I'm a third year International Hospitality and Tourism Management student. We're looking forward to sharing our experiences with you. Please get in touch using study@surrey.ac.uk if you have any questions.